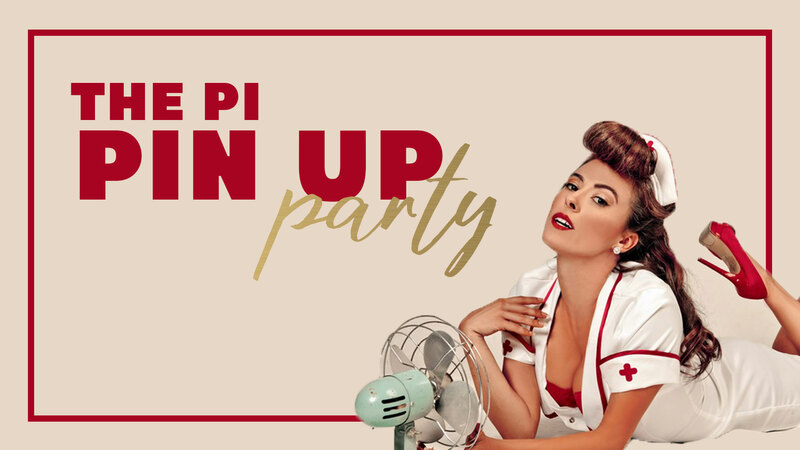 Come see the hottest pin up waitresses, serving you beers all night long! 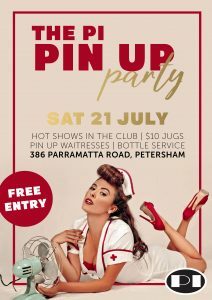 Watch the sexiest shows in Sydney from 7pm until close! Grab a $10 jug of cold beer! Bottle service available 👏🏼 Book your table now! Best of all, FREE ENTRY!